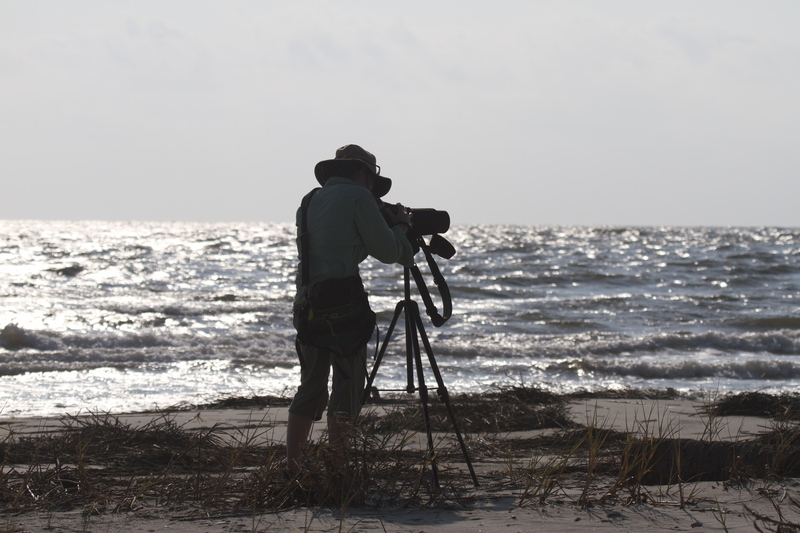 The Dewees Island Blog is proud to be a media sponsor of the Dewees Island Big Year Contest. (We are entering too, but there are checks and balances, we promise!) 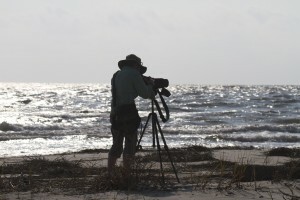 Some of you seem to think that you have to be a really good birder to participate… but that’s not true. You will, however, become a better birder by participating. 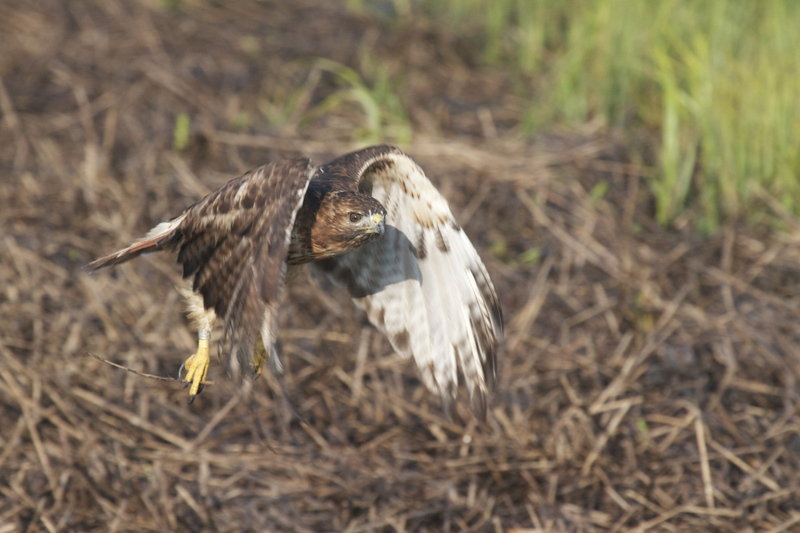 I have found that entering my birding observations makes me a much more careful observer. The last time I checked, Bill and Mary Kay were ahead of me BY AT LEAST 10 birds!!! We can’t have this! Please join the fun… we’d love to have you! This tab will bring you the latest news about the contest, occasional photos, and information. We are hoping to even tabulate results on this page. To see all the rules and guidelines of the contest, click here. I have seen some of your post about the great birds that you have been seeing on the Island this year. I am thinking about trying to visit this Thursday or next Thursday. Any information on finding birds on the island would be most appreciated. Would love to see the Spoonbills if still there and Glossy Ibis to name a few. Are American Oystercatcher’s common there? Thanks!